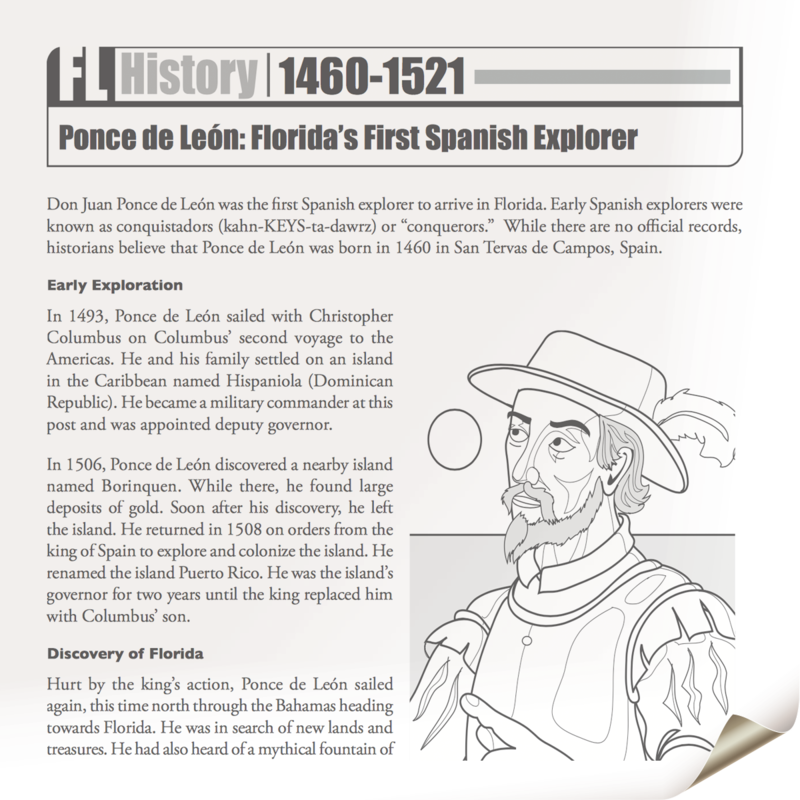 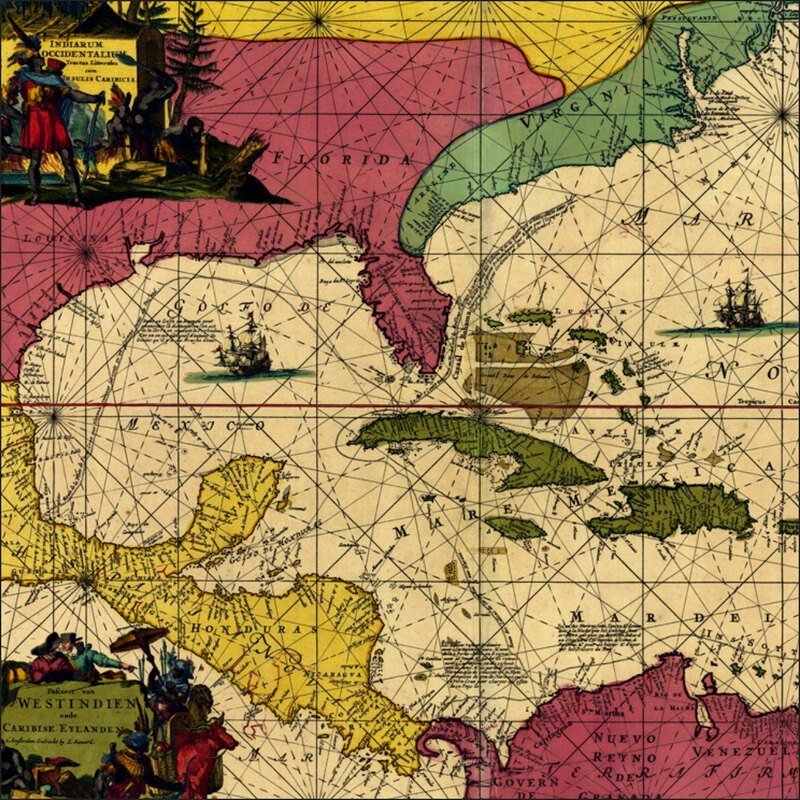 On this date in 1513, Juan Ponce de León claimed Florida for Spain. 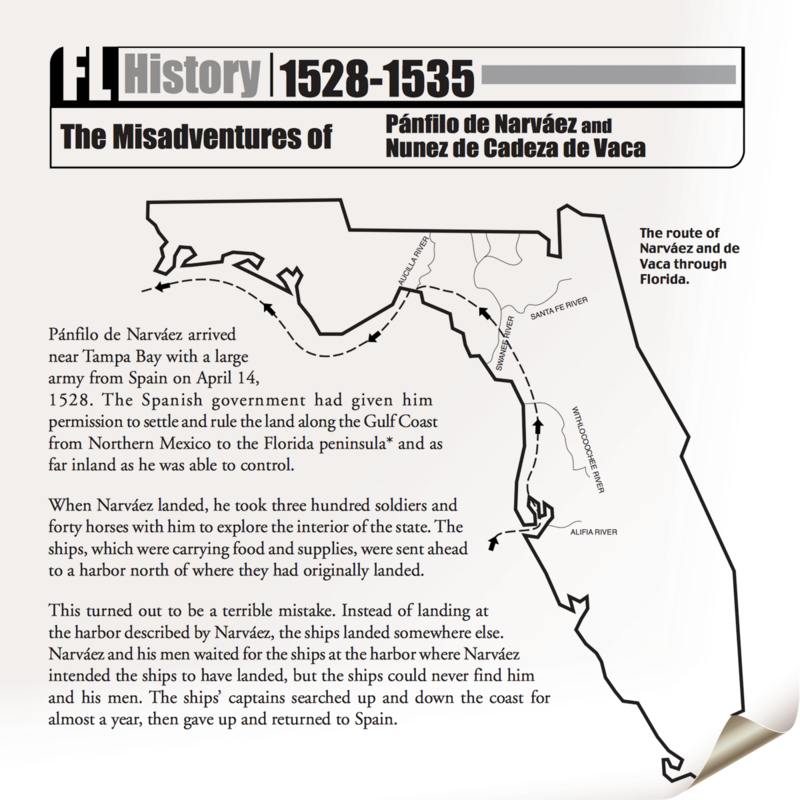 He named it “La Florida” because it was the Easter season (Pascua Florida in Spanish) and the land was brimming with abundant plant life. 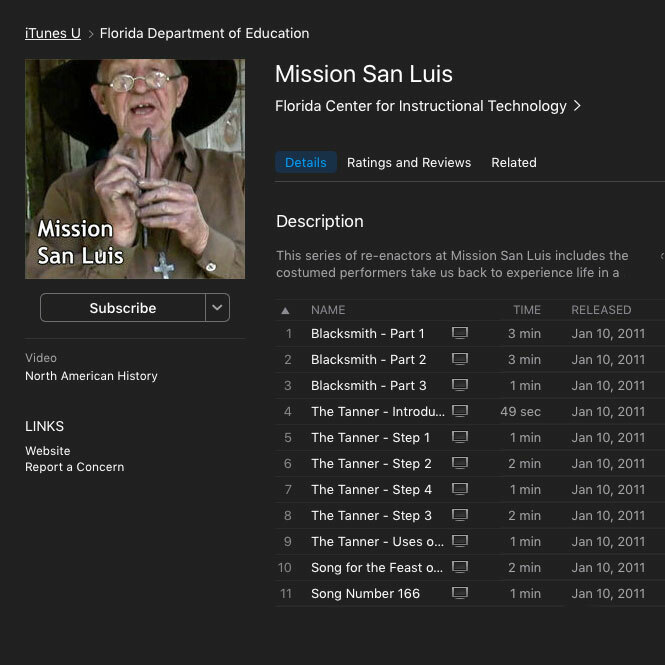 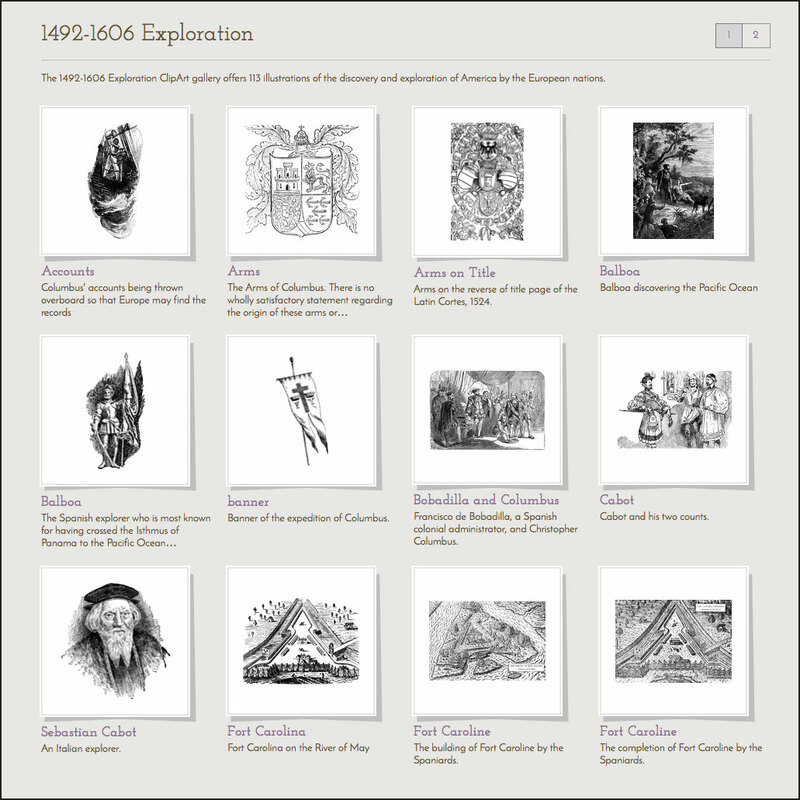 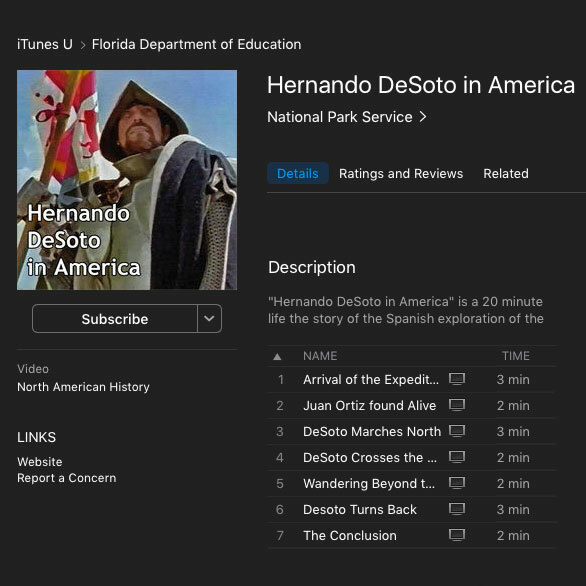 We’ve assembled a collection of teaching resources around the Spanish period of Florida history. 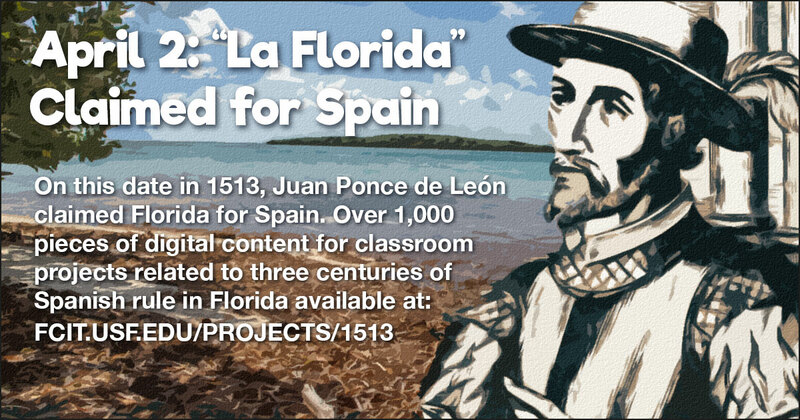 Use this banner on social media to share our collection of teaching materials related to Spanish Florida. A two-page PDF about Pensacola from the “Florida Then and Now” series on the Exploring Florida website. 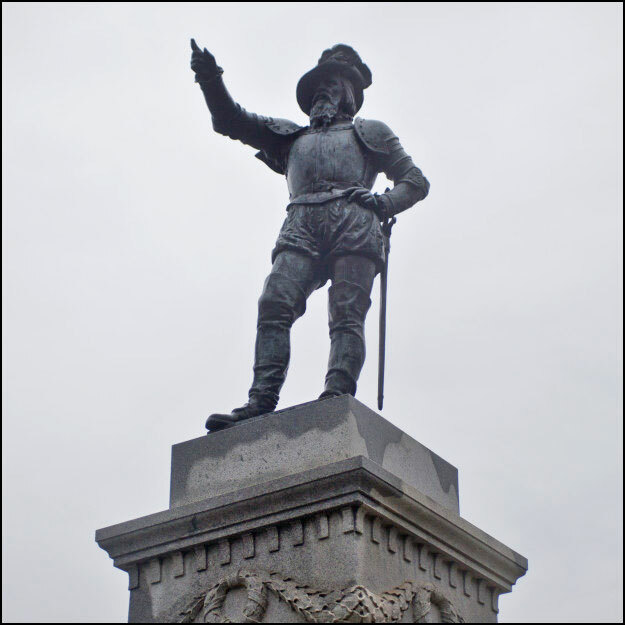 A Statue of Ponce de Leon from the ClipPix ETC website. 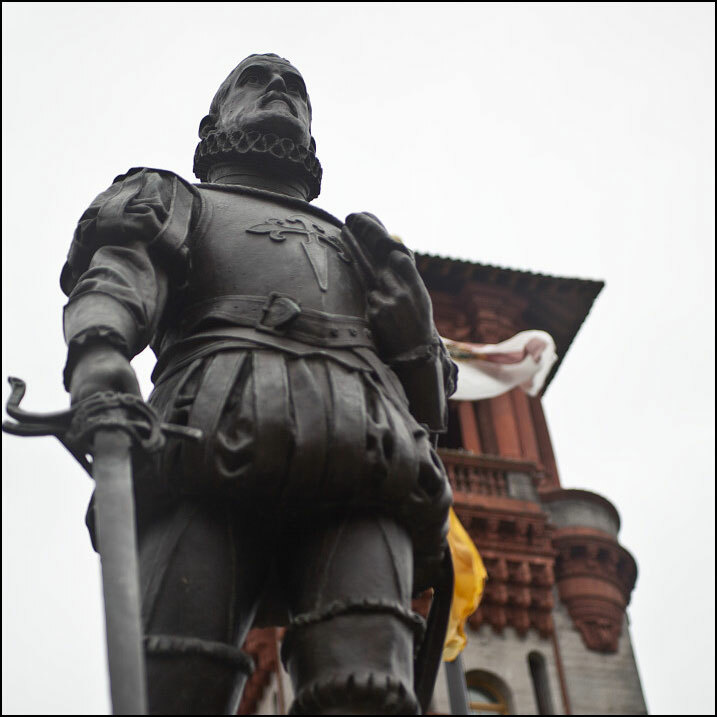 A bronze Statue of Don Pedro Menendez de Aviles from the ClipPix ETC website. 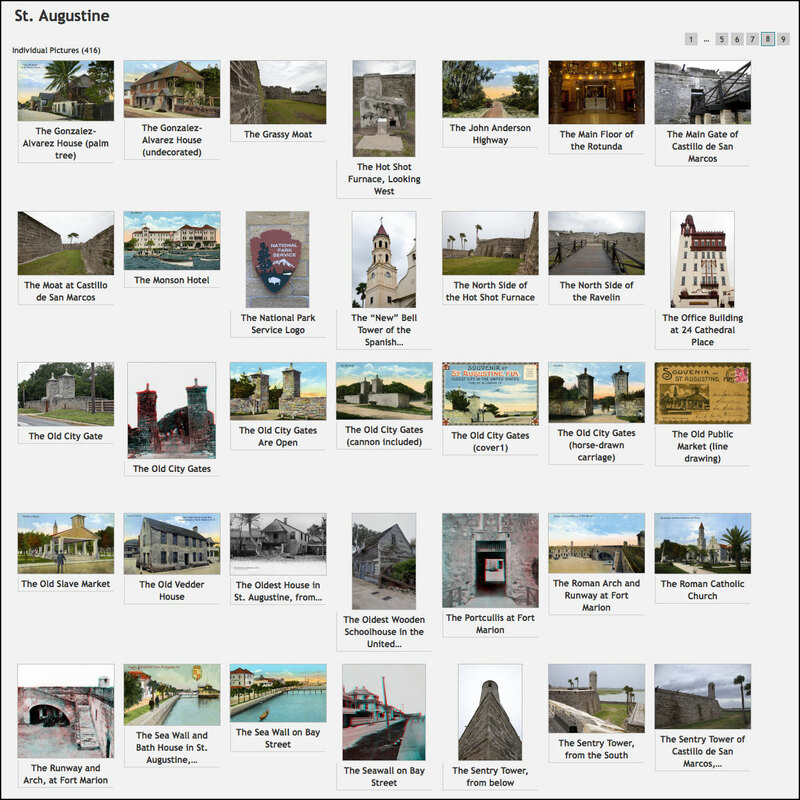 Over 100 stereoviews of St. Augustine, Florida, from the late 1800s and early 1900s. 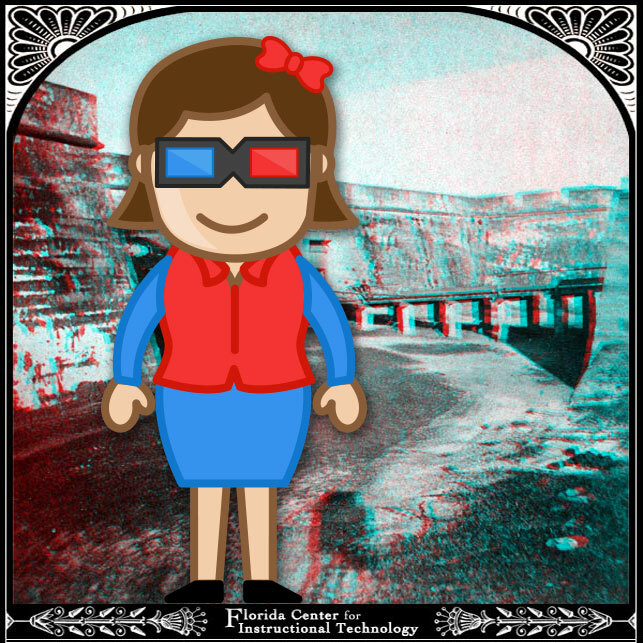 Red/blue 3D glasses required. 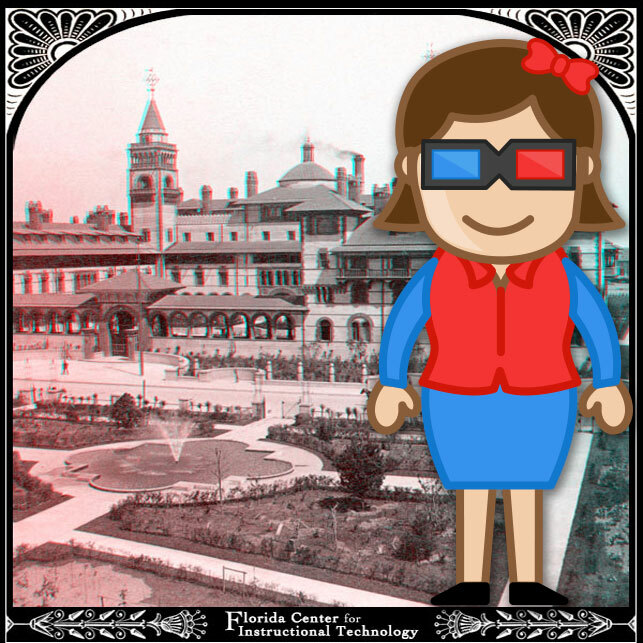 Over 1,000 stereoviews of Florida are available on the Exploring Florida website. 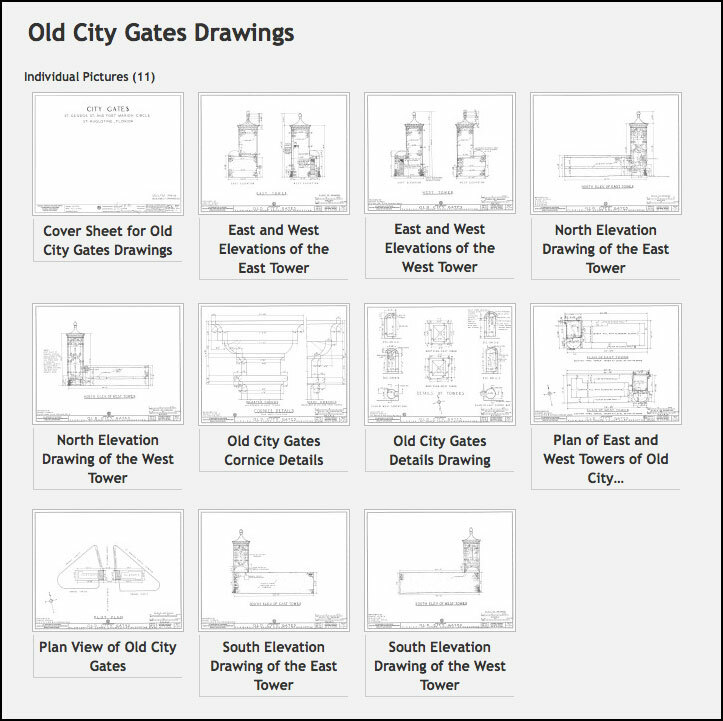 Set of drawings of the Old City Gates from the ClipPix ETC website. 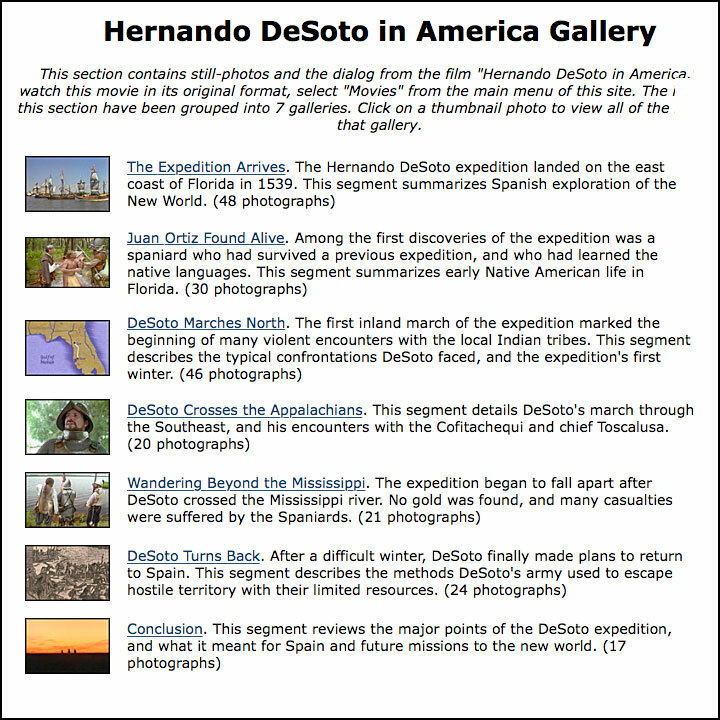 Over 400 photos of St. Augustine, Florida, from the ClipPix ETC website. 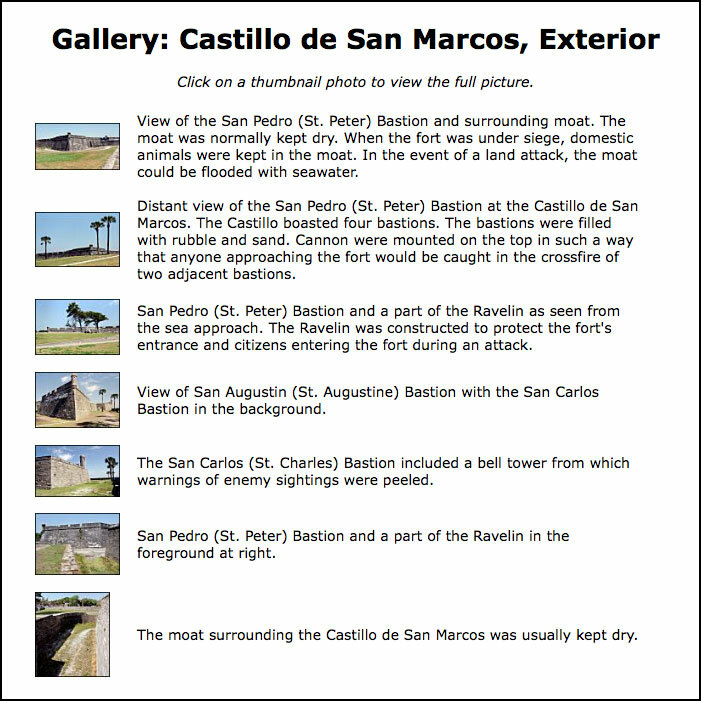 Two smaller galleries of Castillo de San Marcos photos from the Exploring Florida website. 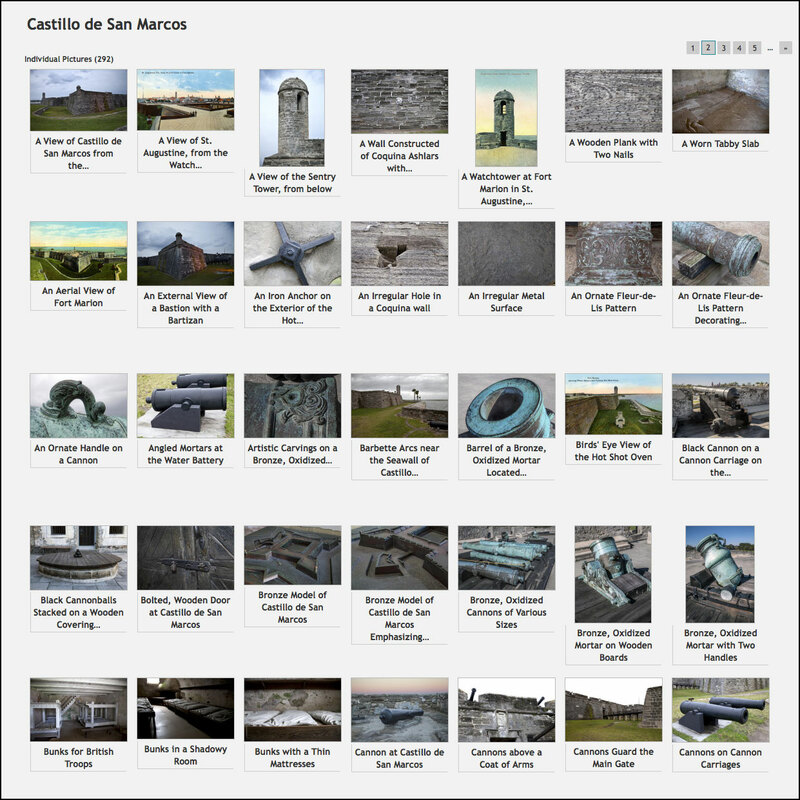 A large gallery of Fort Matanzas photographs from the ClipPix ETC website. 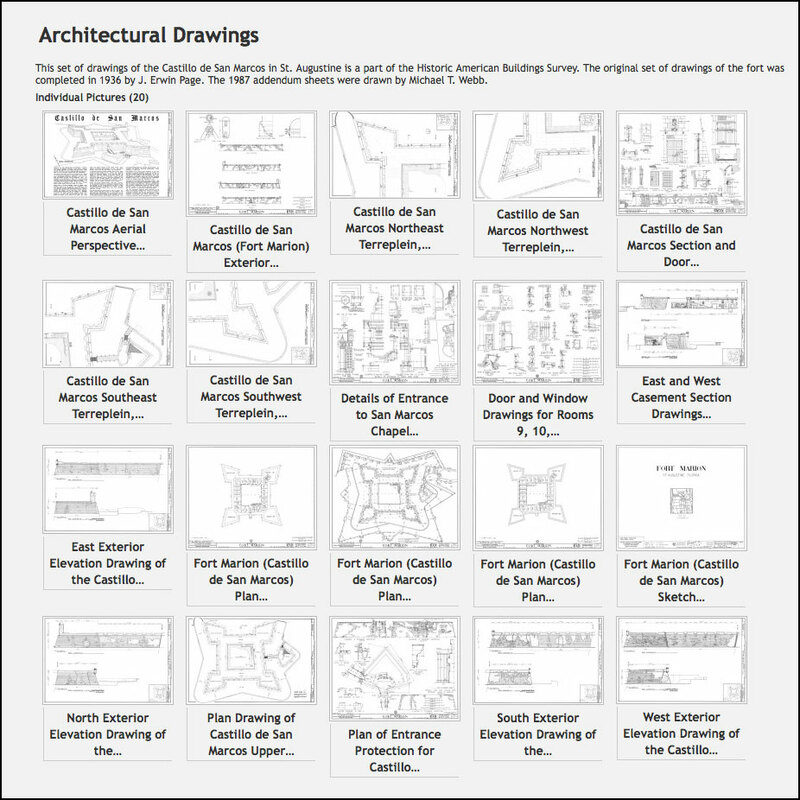 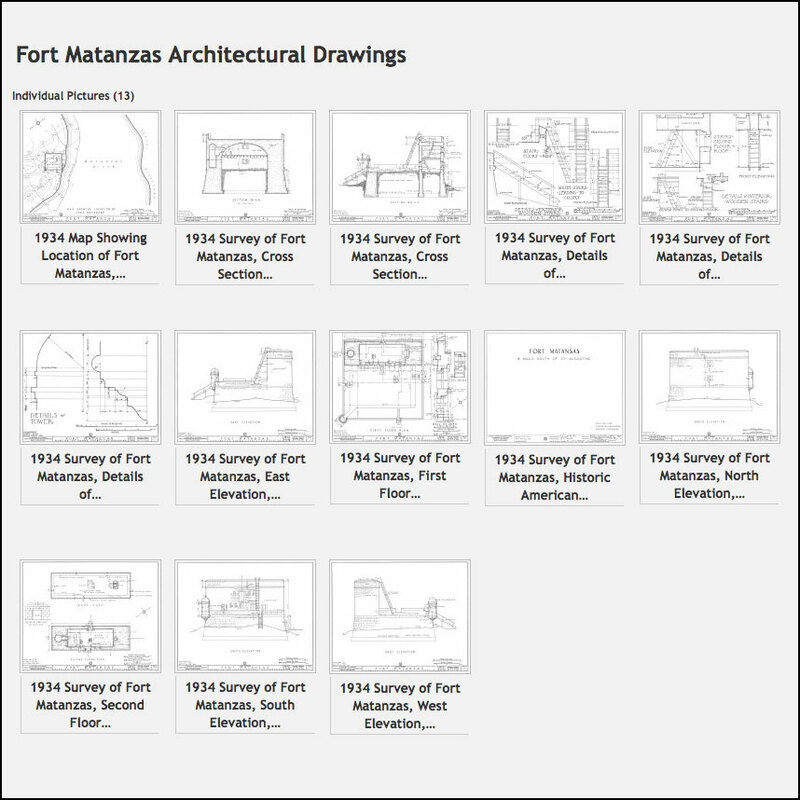 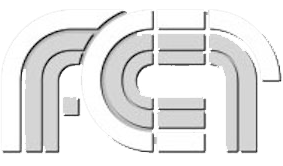 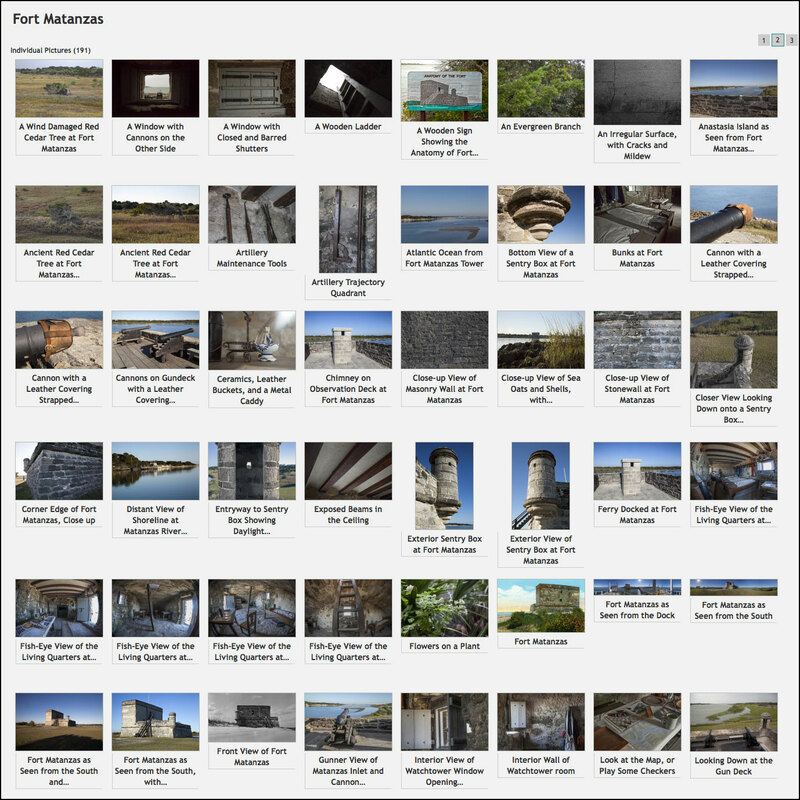 Gallery of architectural drawings of Fort Matanzas from the ClipPix ETC website. 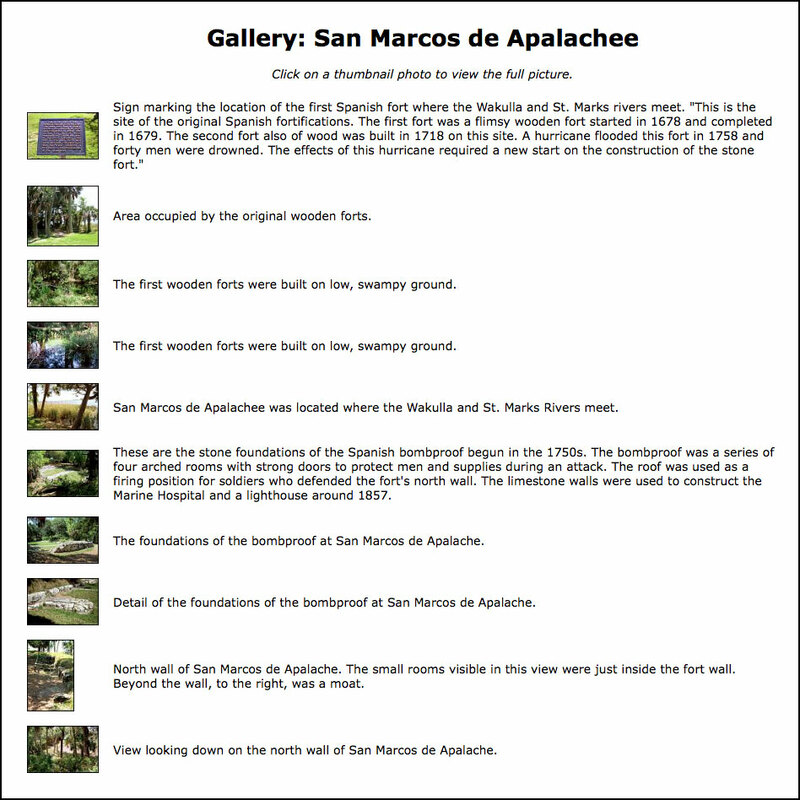 A gallery of San Marcos de Apalachee photos from the Exploring Florida website. 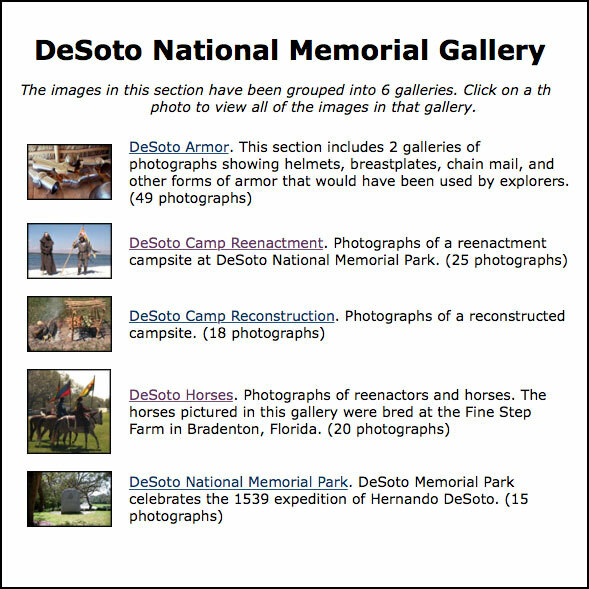 Over 100 photos of the DeSoto National Memorial including a reenactment, armor, and horses from the Exploring Florida website. 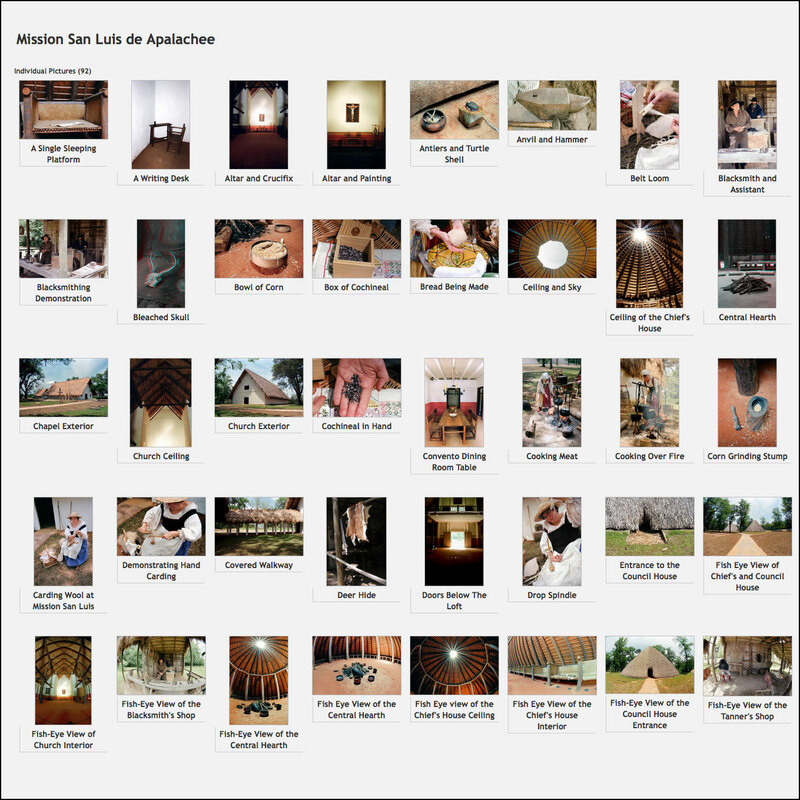 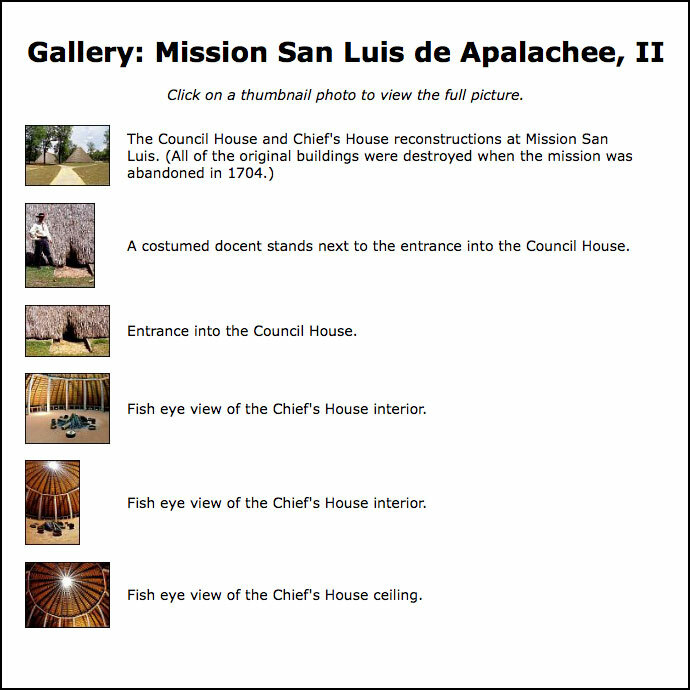 Ninety photos of Mission San Luis de Apalachee Gallery from the Exploring Florida website. 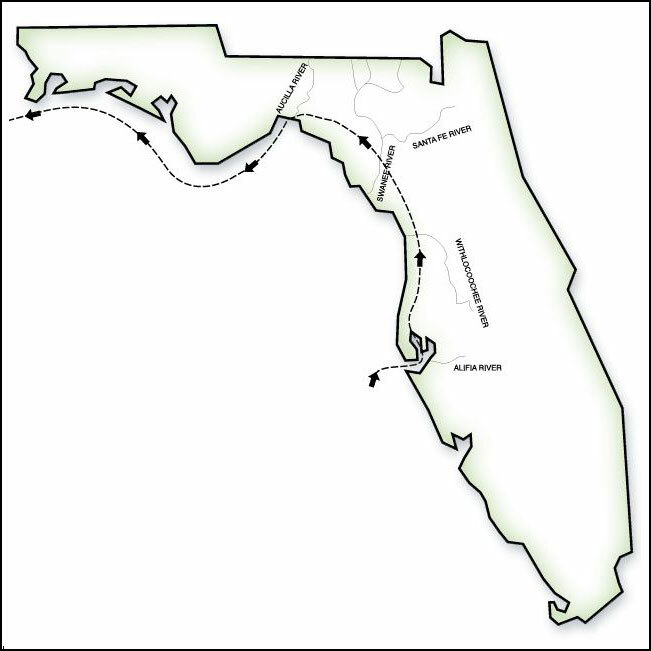 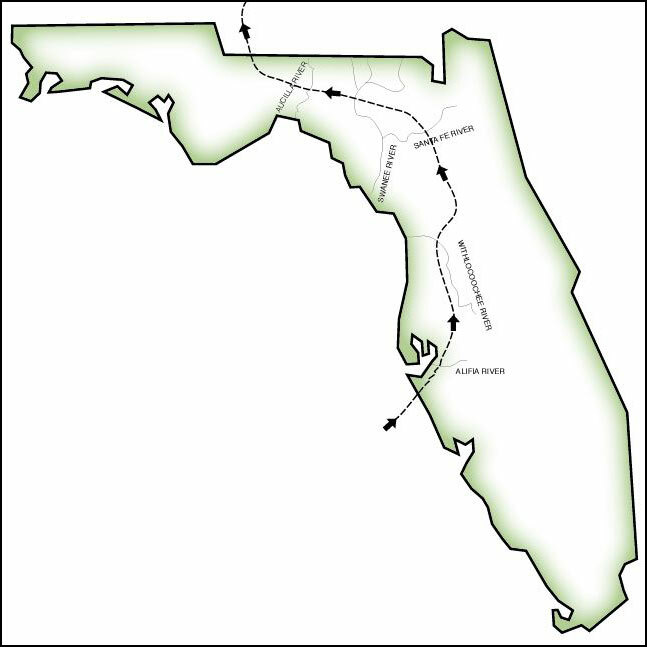 Route of De Soto through Florida from the Exploring Florida Maps website. 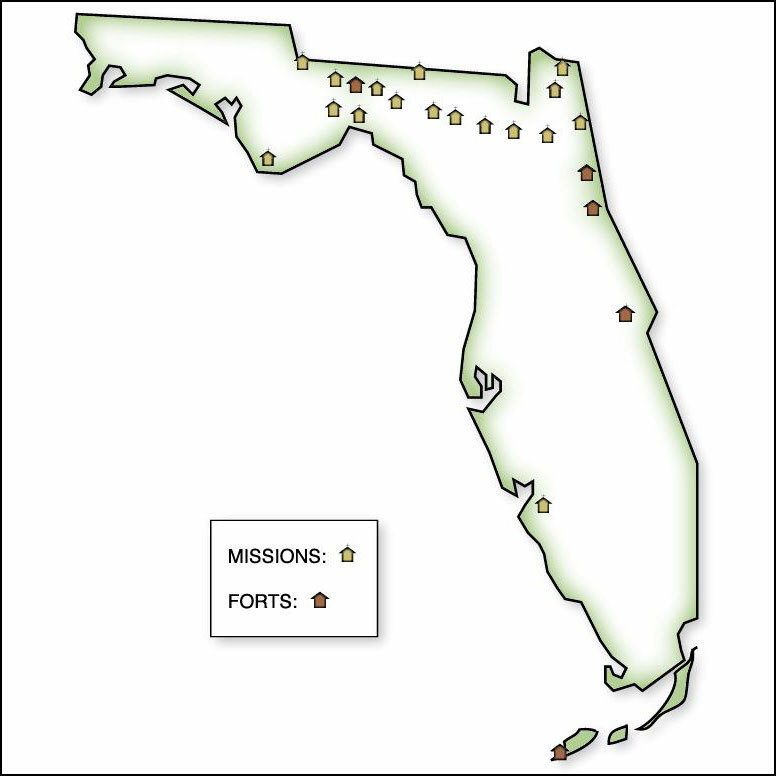 Map of Spanish forts and missions in Florida before 1700 from the Exploring Florida Maps website.